We are located at Hall Sheikh Rashid Booth R-Q13! See you there! 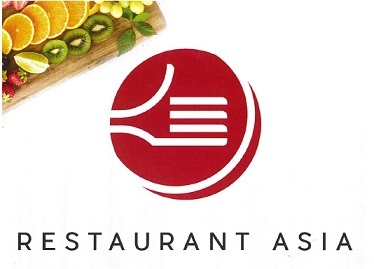 Restaurant Asia is organised by Restaurant Association of Singapore. We will be having a booth for this show!